Aww... you shouldn't have (but I'm glad you did)! As the holidays approach, it's time to start thinking about what to get for family and friends for Christmas. We know it can sometimes be difficult to navigate the world of online shopping. 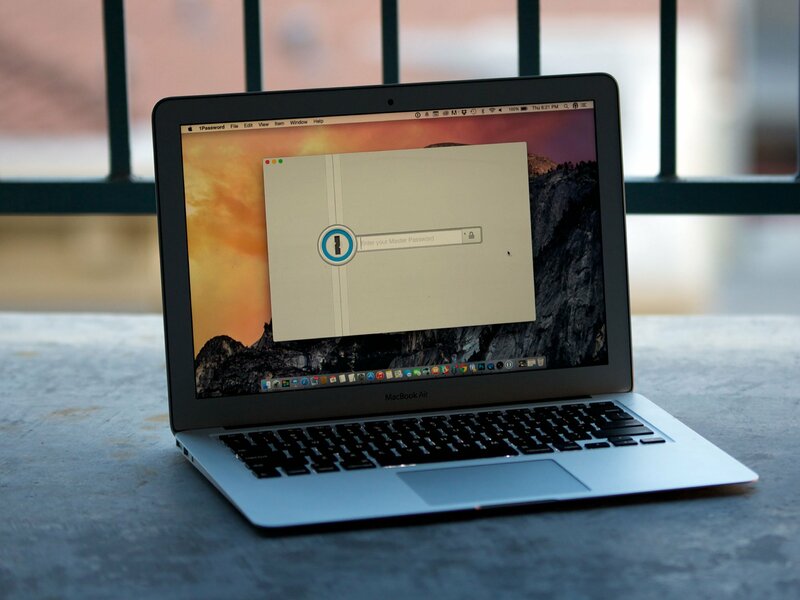 iMore is here to help. 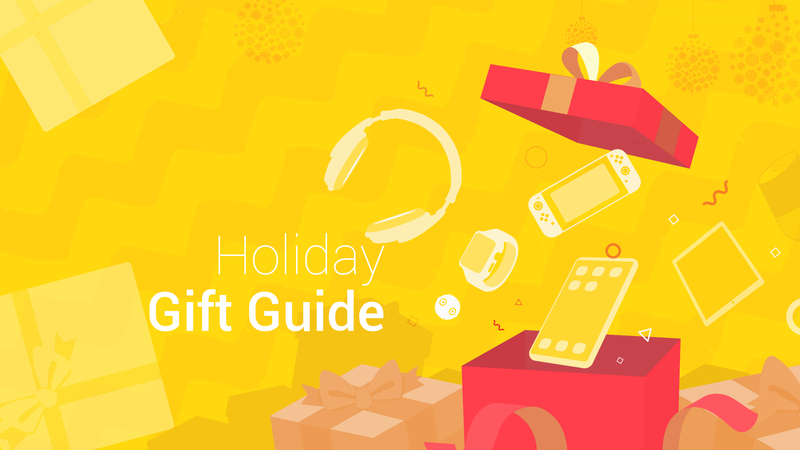 We're constantly scouring the internet, testing products, and figuring out our absolute favorite Apple and related products so you can find the perfect gift for the Apple fan in your life! The perfect iPhone for most people just launched this year. The iPhone XR has nearly everything its higher-end siblings have but at a more reasonable price. It is the ultimate in mobile computer tech. Not only do you have your entire digital world at your fingertips, but you can also take some seriously amazing photos with it. It's available to purchase now, so the best gift you can get for the Apple fan in your life will be ready for gift wrapping on time. The 128GB Wi-Fi-only 10.5-inch iPad Pro is the best iPad for reading, drawing, surfing the web, and streaming movies and TV. It's big enough to act as a computer but small enough to not weigh down a bookbag too much. You can watch Netflix on the go, post to WhatsApp on a bigger screen, or write your first novel. The iPad Pro makes everything possible. It's not the lightest MacBook Apple sells anymore, but starting at $999, it's a solid option. It doesn't have a Retina display, but it does have USB ports. It's the least expensive in the Mac lineup (it's the same price as the iPhone XS!) and the most versatile gift for any occasion. The name says it all. The fourth-generation Apple Watch comes with optional LTE connectivity so you can leave your iPhone behind and still enjoy the things you love about Apple Watch. 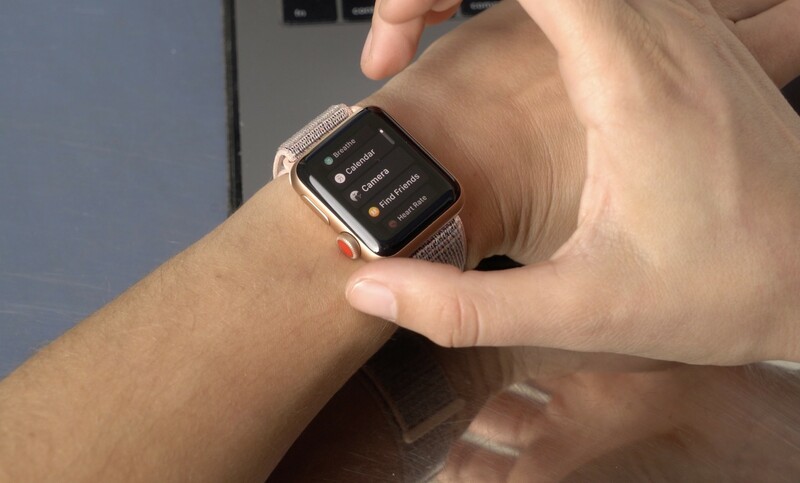 You can make calls, send texts, and even stream Apple Music right from your wrist. The 64GB Apple TV 4K is the latest and greatest in TV streaming from Apple. 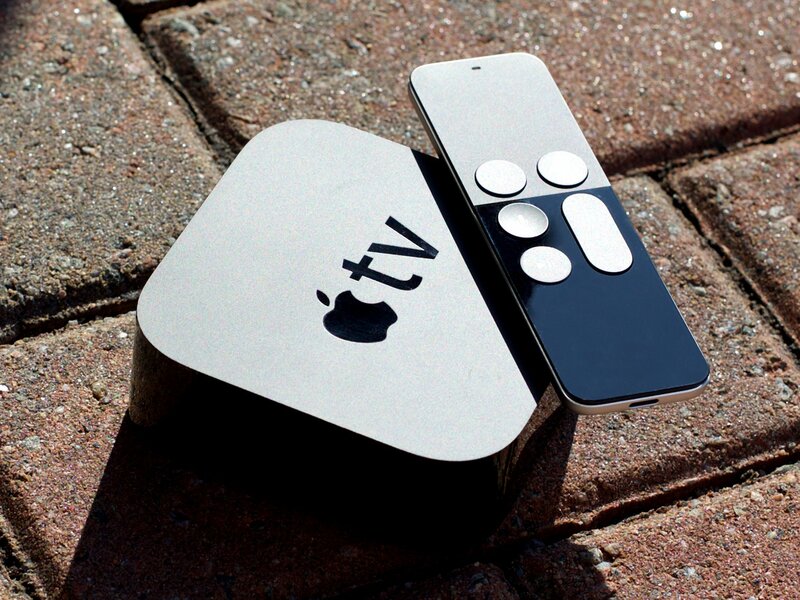 It has all the things you love about the third-generation Apple TV, like Siri support and downloadable apps and games, but with ultra-crisp 4K HDR support. Your family can recoup from the holiday chaos by watching Star Wars: The Last Jedi in 4K or playing their favorite video games with Retina-quality for their TV. 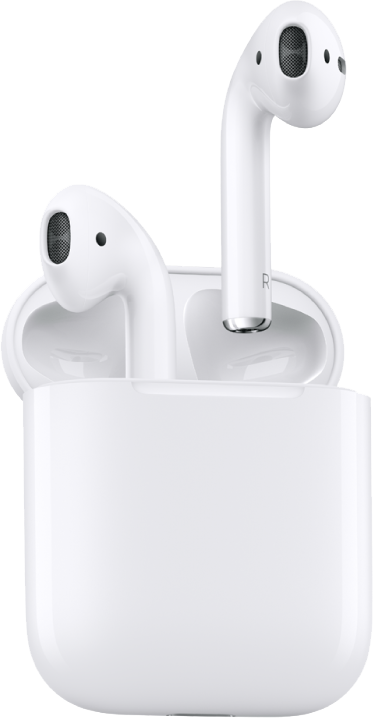 Apple's AirPods are unique in that they instantly connect to your iPhone, iPad, Apple Watch, and more thanks to the W1 chip inside. You can also trigger Siri for a little help with your listening activities and use touch-based gestures to control playback. If the Apple fan in your life doesn't like in-ear headphones, try Beats Solo3 for on-ear style or Beats Studio3 for over-the-ear listening. 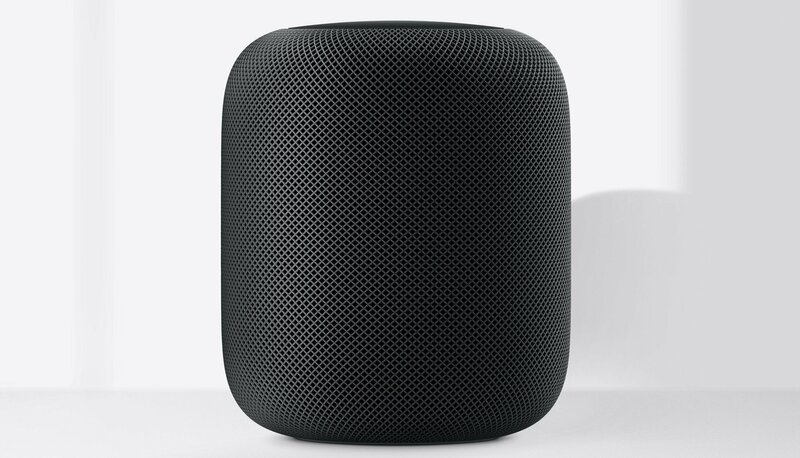 You can dance the night away, set a specific lighting mood in the room, and have Siri control playback on your Apple TV with Apple's dedicated speaker. It fills any room with amazing depth and sound without taking up too much space on your countertop. It's the perfect gift for anyone that has a subscription to Apple Music. An Apple Music subscription is the gift that keeps on giving. With a subscription, you have access to thousands of albums across all genres of music and can download and listen to tunes offline if you're saving your data. There's a free 3-month trial, and after that, it's just $9.99 a month per person or $15.99 for the whole family! iPhones have terrific cameras, but ultra-thin lenses can only take you so far. 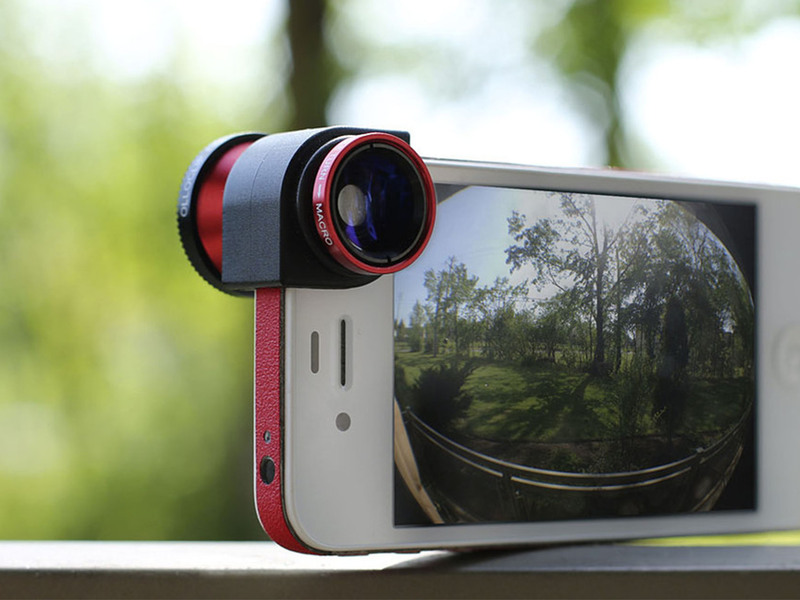 olloclip lenses take you the rest of the way: fisheye, macro, and super-wide. 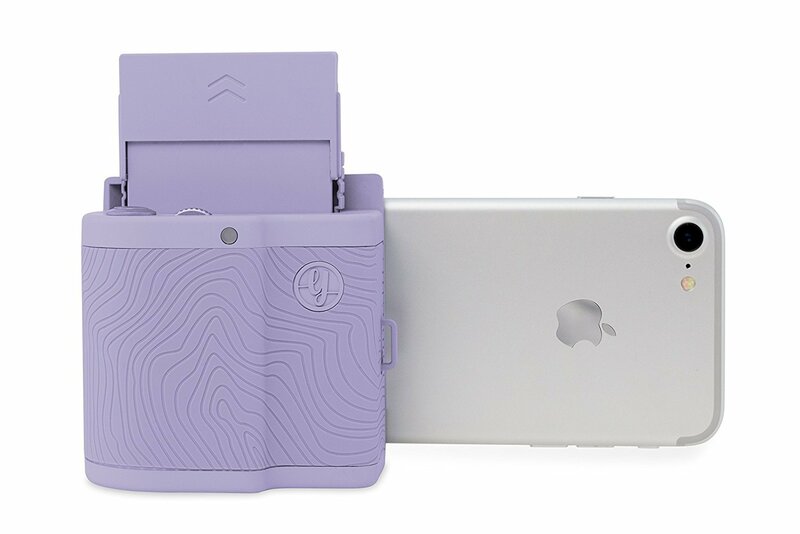 It's perfect for taking great pictures while traveling around the world on a much-needed vacation. 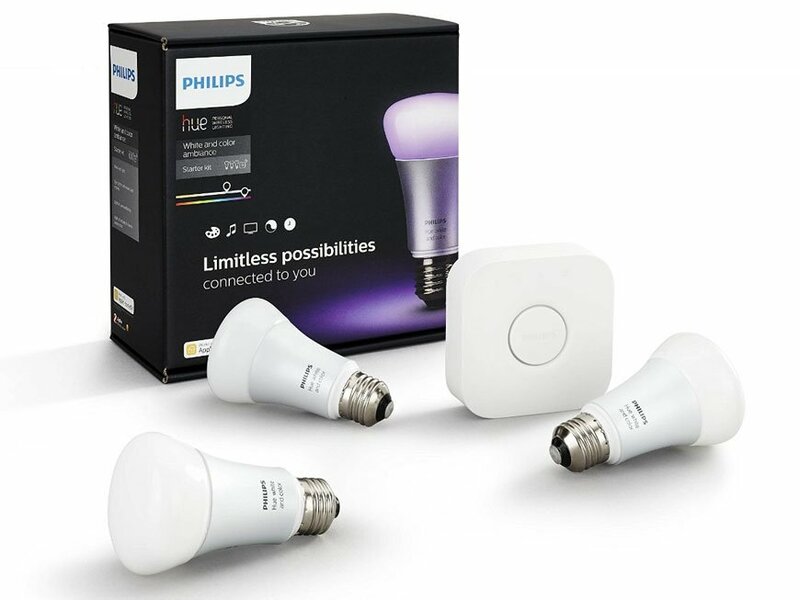 The Hue White and Color Ambiance A19 Bulb Starter Kit (3rd Generation) makes it possible to control lights with an iPhone, iPad ... or even your voice. Tired of snow or rain and want some sun? "Make the light white!" Ready to watch Game of Thrones? "Make the living room red!" Forget to turn off a light when already in bed ... or at the mall? "Turn off the lights." You can even set the perfect mood for holiday TV show binge watching. For anyone in your holiday buying circle with an iPhone 7 or iPhone 8, consider Apple's Smart Battery Case. 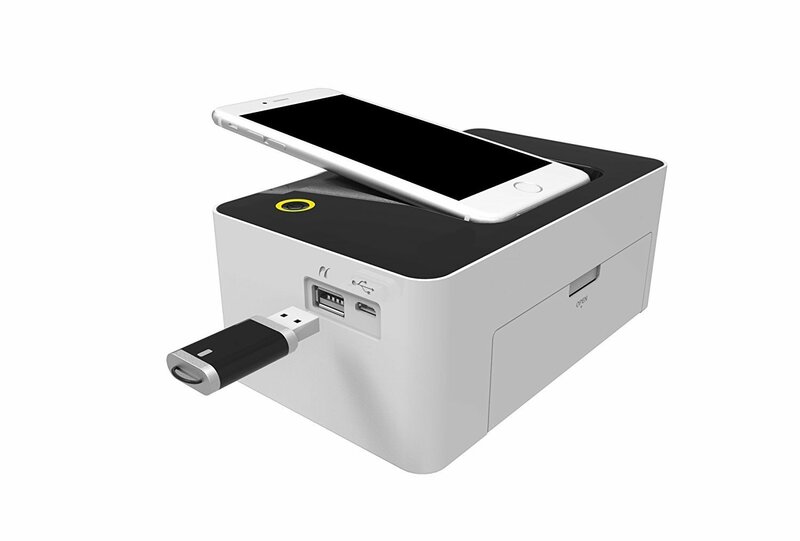 Thanks to its unique integration, it packs more charging power into less bulk than any other other cases, and that's invaluable for a long plane ride or day's travel when you don't have your charger on hand. Nothing says "classy" like a fancy stand for your headphones. 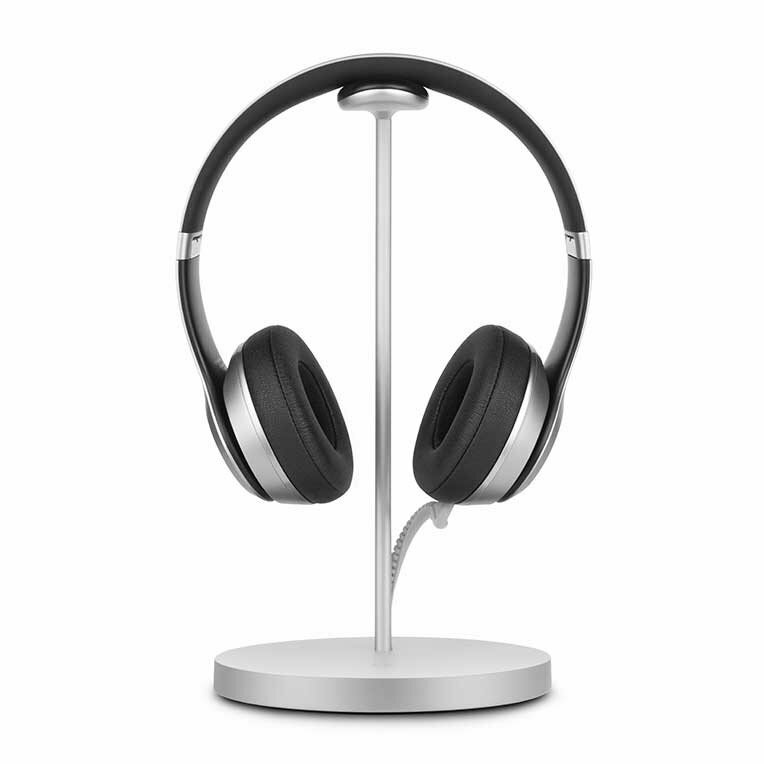 The Apple fan in your life will be able to show off those awesome wireless headphones by charging them on this sleek stand, making music the centerpiece of their office. 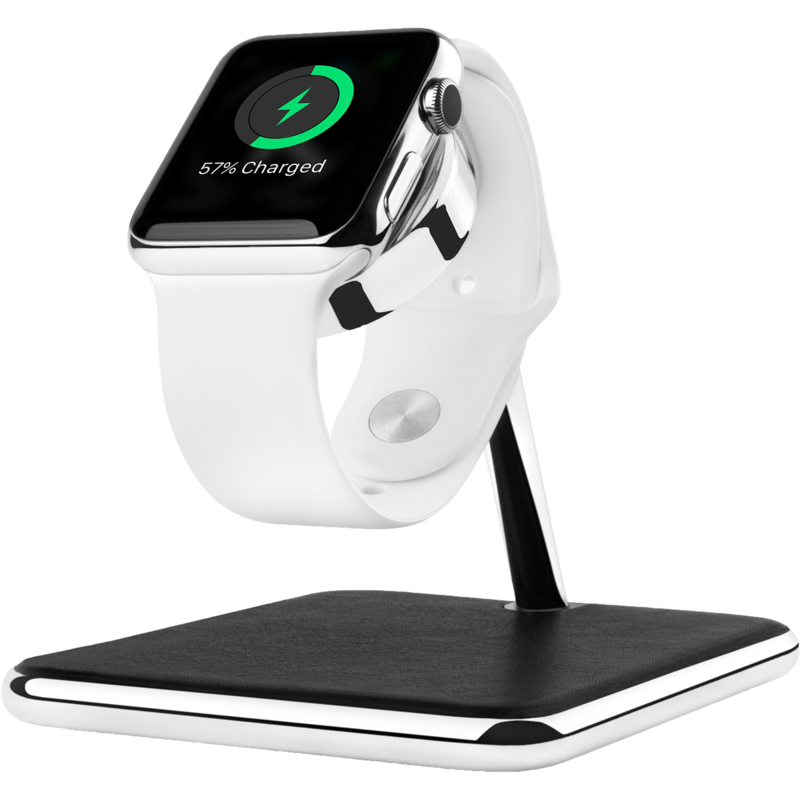 Twelve South's Forté offers a sleek design and top-notch quality for displaying and charging your Apple Watch: The metal and leather coiled stand lets you display your watch and band while charging it, and even offers a pad for resting your iPhone upon. 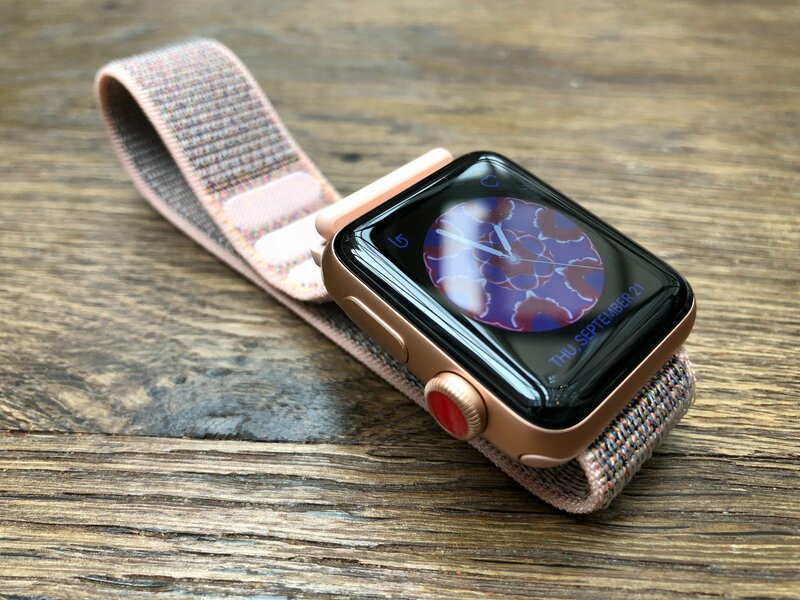 Apple's latest woven nylon bands come with a completely different setup. Instead of a buckle to connect to your wrist, you can quickly strap and unstrap it with a hook-and-loop fastener. They're light and breathable enough to be worn for workouts but also classy enough to go out on the town. And Apple's regularly adds new colors, so you can collect them all! Nintendo Switch is a gaming device your whole family can enjoy together. There are dozens of games designed specifically for multiplayer fun and hundreds more for single-player action. Grab a second pair of Joy-Con controllers if you don't want to start a fight with the kids. This pocket-sized photo printer is the perfect gift for a photography buff. Connect your iPhone and print 2" x 3" photos of any photos in your library, or snap your iPhone to the printer for real-time printing. You can even take video and produce a picture that can be viewed as a video when seen through augmented reality. It's pretty amazing. Don't forget to get some extra photo paper to go with it. 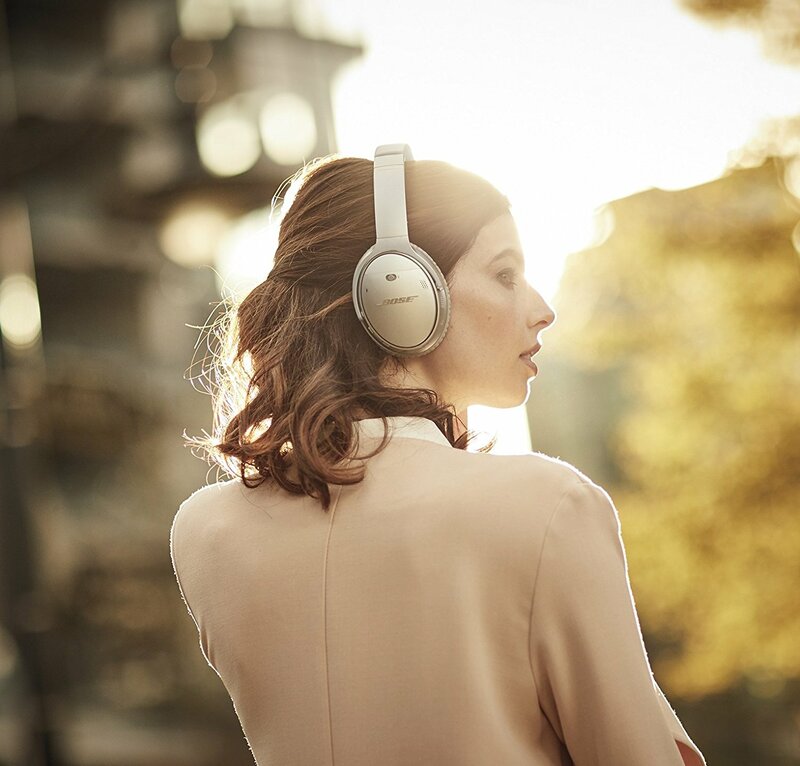 Bose makes a darn fine set of headphones. It's not just about the audio, which is impeccable, I might say. It's also about the comfort and these noise-canceling puppies are the most comfortable on the market right now. The second-generation model lets you adjust the amount of noise you want to be canceled without needing to use the app. It's a fantastic gift for music-lovers that want to block out unwanted noise, but also want the option of letting some sound in. Kodak's smartphone photo printer pushes out high quality 4"x6" prints directly from your iPhone. It uses some fancy-pants printing technology to bring the most detailed image transfer from digital to physical. It prints your image in colored layers: reds, yellows, and blues, and then finishes the whole thing off with a top coat so your pictures won't bleed or fade.